The two models share a similar printing engine, both operating at around 27-29 pages per minute maximum. The SL-M2625D is better suited for the home user or personal user in an office, with a compact chassis and a simple 250-sheet paper tray. The SL-M2875FW, on the other hand, is designed with multifunction features like scanning, faxing, and copying, and even includes a 40-sheet automatic document feeder. One of the quickest and easiest money-saving features of both models is the One-Touch Eco button. This button can invoke the Toner Save mode, which reduces the amount of Samsung SL-M2625D toner or Samsung SL-M2875FW toner used for each page. It can also invoke features like N-up printing, which prints multiple documents onto one page, trimming down paper costs. 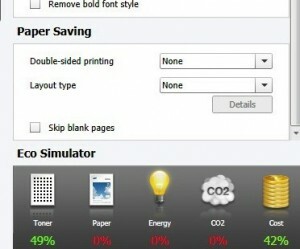 Lastly, it can enable the duplex printing option, printing on both sides of the page and further reducing paper costs. The best part is that you have total control over each of these parameters within the driver software, so that all you have to do is press the Eco button and get the exact options you chose. If you’ve ever printed a web page, you have probably encountered the problem of printing a lot more “stuff” than you really needed to. From large, full-color ads to unnecessary images, web pages are often full of elements that you’d rather not waste your toner and paper on. Samsung has solved this issue with their Easy Eco Driver. When you go to print a web page, or any document, the Easy Eco Driver provides you with a preview of how the page will look. You have the option of making the font lighter, removing images and other elements that require more toner, and choose options like duplexing to save on paper supplies. Best of all, the driver displays an estimate of the percentage of paper, toner, and energy savings for each document as you edit. This is a great motivation to try out different options and see how much you can save! The last piece of the design that makes these two Samsung models very cost-effective is that their toner cartridge and drum are separate supplies. Unlike models that combine the two, this can dramatically reduce the cost of toner cartridges, as they don’t need to include the drum element as well. 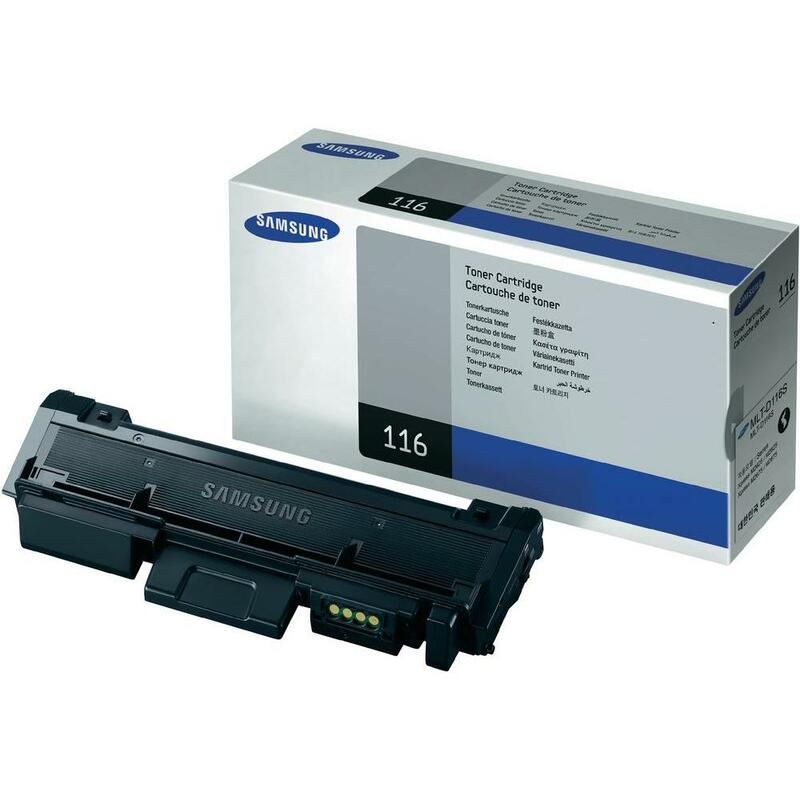 While the drum will need to be replaced eventually, it does not need to be replaced nearly as often as the Samsung toner cartridges, and purchasing them separately can dramatically reduce the cost per page. 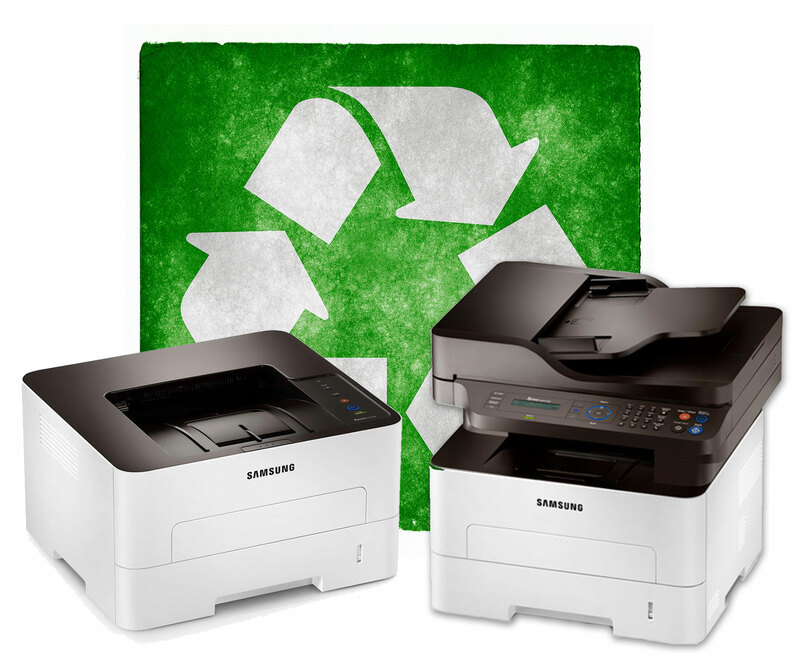 With so many users looking to save money on supplies, and with the continued importance of being eco-friendly in the home and the office, it is heartening to see manufacturers like Samsung implementing so many ways to reduce costs and also reduce our environmental impact at the same time. Utilizing the tools included with these two models could dramatically reduce your carbon footprint and save you money, and each feature is incredibly easy to use.